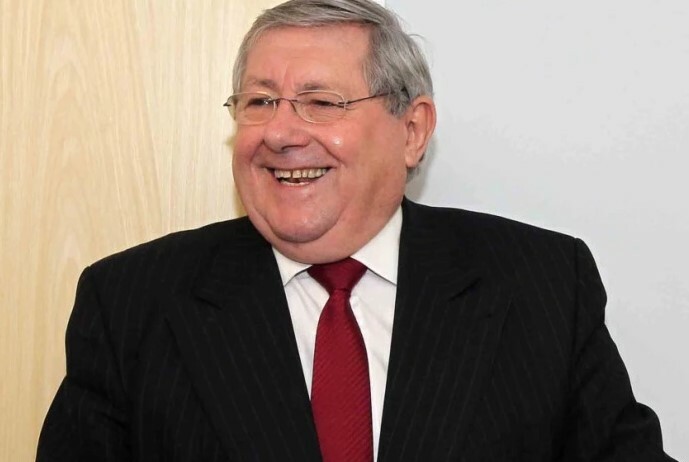 Local MP and ‘identity theft’ victim Brian Binley has attacked Britain’s banks over what he believes to be their ‘complacent attitude’ towards ID fraud. Mr Binley, a senior member of the All Party Parliamentary Group on ID Fraud, spoke out in the wake of the news that thousands of car drivers may have had their credit cards replicated by fraudsters. His criticism comes after it was revealed that up to 200 national petrol stations have been involved in a credit card skimming scheme. “A number of MPs, including myself, met with the representatives of major banks not more than two weeks ago, and we were assured that the kind of crime reported in the media this week was impossible. “But this example shows just how complacent banks have become in their attitude to dealing with ID fraud. I read that 200 garages may be involved in this scam, and I am more than a little worried that banks can give a group of MPs information one minute, only to be proved wrong the next. www.brianbinley.co.uk © 2019. All Rights Reserved.